You work your whole life for retirement; wouldn't it be nice if it was comforting, rather than worrisome? Let's join forces and create a plan to take the stress out of retirement and give you the ability to focus on the things that mean the most to you. Surprisingly, fewer than half of Americans have calculated how much they will need to save in order to retire. 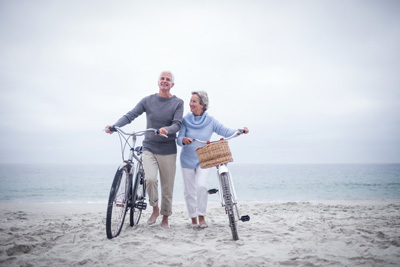 Together, we can determine your retirement outlook including when you can retire, if you're saving enough, how much you'll be able to spend during retirement, and how long your savings will last simply by creating a formal plan. By understanding the costs of retirement and delegating the responsibility of tracking it all, you will have more time to spend on the more meaningful aspects of life such as your family, hobbies, and activities. Take the first step towards securing your retirement years today. Do you have 16 hours to devote to doing your taxes? 16 hours, that's the average amount of time you need to dedicate to your taxes each year. 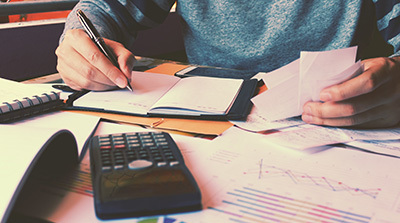 If income taxes are becoming an ever-increasing burden for you, formulating a comprehensive tax strategy is essential. In doing so, it will help to reduce your tax bill, protect your future, and increase your overall net worth. It's no secret that a college education has become very expensive. The average tuition has risen at a significantly faster rate than inflation. That makes college expenses an important part of your family's budget. Advanced planning gives you many more options when looking at colleges. In fact, this is an area where we feel we can be especially helpful - there are literally as many ways to make this work as there are eager freshmen each fall. 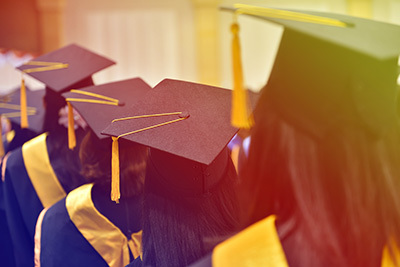 By taking steps to adequately prepare for the cost of your child's education you're planning for things you may not have even thought about yet. Such as providing them with financial security post-grad and protecting your retirement savings. Preparing for your child's college education is more important now than ever before, so don't wait, get started today with your free (no obligation) consultation. No matter your current outlook, the point isn't enduring market turmoil, but actually thriving in it. Today's market is increasing volatile and highly reactive to economic and geopolitical news. Staying apprised of these market moves and how they might affect your portfolio is of paramount to your investing success. 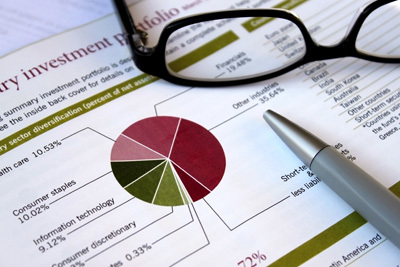 Understanding today's investing environment and your long-term goals is critical first step to building a financial strategy to pursue your individual investment goals. The second step is acknowledging that you may need a financial advisor's assistance, one proficient in investing in today's modern market, to guide you. Whether you're looking for a second opinion on an existing portfolio or just getting started, we'd love to hear from you. Schedule your free (no obligation) consultation today. What you don't know can hurt you; therefore, when it comes to protecting what you've worked so hard to accumulate, ignorance is not bliss. We all need some sort of asset protection to safeguard ourselves in this litigious and electronically dangerous society. Asset protection is a proactive strategy designed to shield your assets from future creditors, lawsuits, judgments and cyber theft. 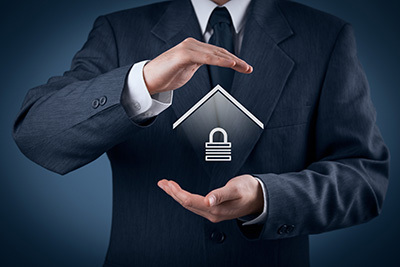 An asset protection plan can provide you with a range of protection features, from simple financial privacy all the way to judgment-proof asset protection. JMB Financial Managers will help assemble the tools necessary to get you the protection that fits your situation. To learn more about how asset protection can benefit you, schedule your free (no obligation) consultation today. Creating an estate plan provides many benefits; it helps transfer assets with ease and ensures your beneficiaries receive what you intended. An estate plan not only can help you pass on family values but can also reduce and or eliminates estate settlement costs. Do you want to give back to the organization or community that has given so much to you? By establishing a charitable legacy, you're doing so much more than giving, you're establishing a collective family vision that can be passed on for years to come. Charitable giving can also generate tax benefits for you. Some charitable gifting methods offer you notable tax advantages such as elimination of capital gains tax, tax deductions, estate tax reduction and tax-free growth. *Such trusts are used to develop a vehicle for donations to a favorite charity, which also allows for the reduction of income taxes through a charitable deduction and favorable tax treatment at the date of the gift by non-recognition of built-in capital gains. AND The use of trusts involves a complex web of tax rules and regulations. You should consider the counsel of an experienced estate planning professional before implementing such strategies. Though it is hard to be completely prepared for the unimaginable, there are many ways in which you can do so. 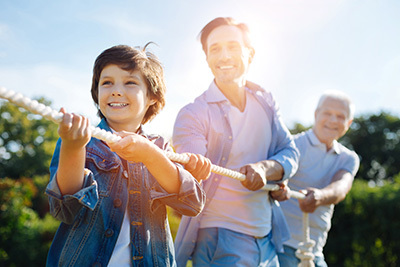 Insurance is the most frequently used safety net supporting your financial plan; we can assist you in determining which risks you can afford, which you need insurance against, and finding you the most efficient coverage. In our experience working with dozens of 401(k) and Pension Plans, we understand the challenges you face in offering a plan to your employees. 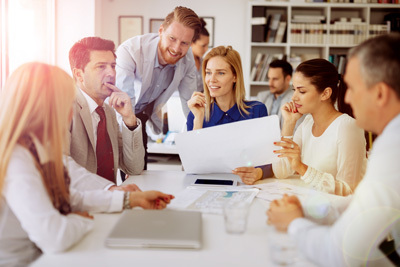 Keeping up with ever-changing Department of Labor regulations, following procedures laid out by the Internal Revenue Service, and continuously educating your employees can be a handful. Luckily, we have a framework for helping you meet these responsibilities and staying on top of these tasks. This allows your employees to have a good experience with the plan and helps increase employee retention. Allowing JMB Financial Managers to partner with you in these responsibilities will shift much of the burden and liability away from you and your company. With our support, you can implement and monitor a strategy for fiduciary and regulatory compliance that's right for your company's specific situation. Schedule your free (no obligation) consultation to get started today.